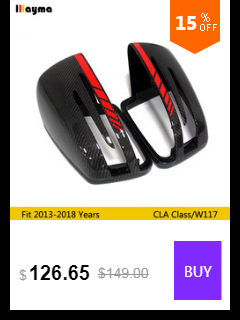 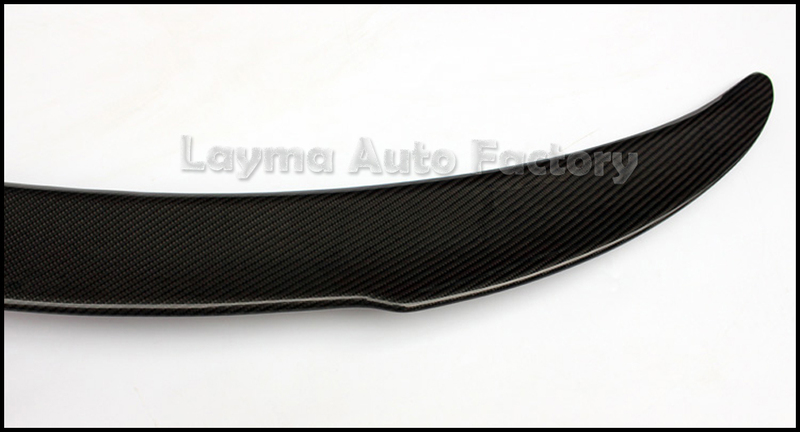 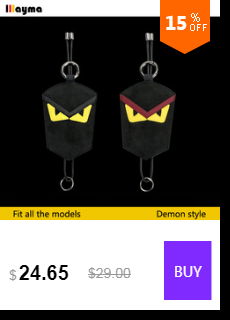 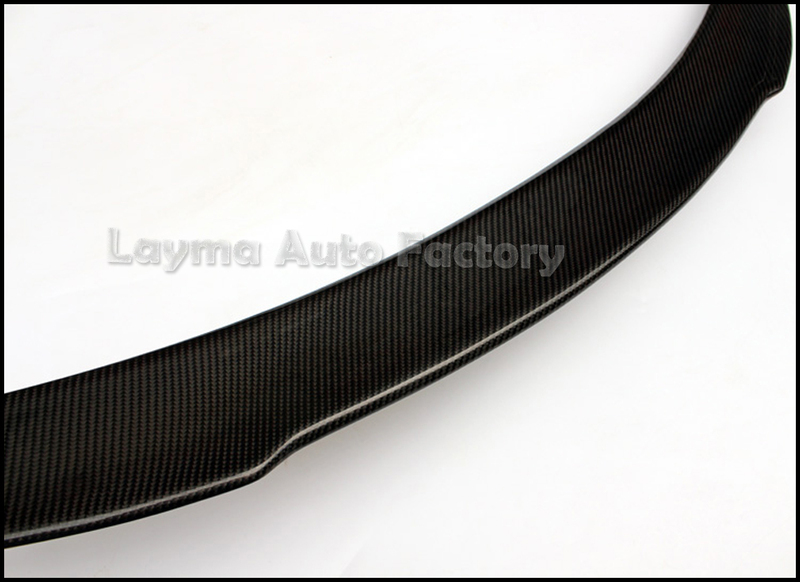 Material:Carbon fiber,Made by approved & certified manufacturers with materials that meet market requirements and road use regulations. 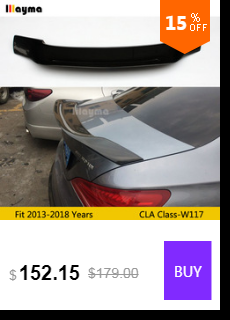 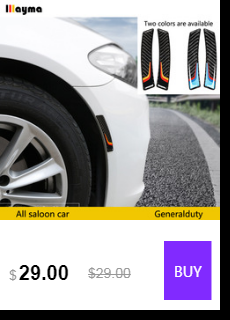 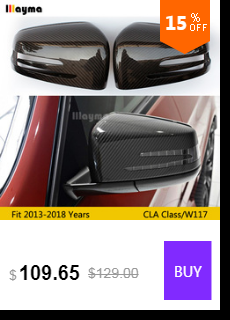 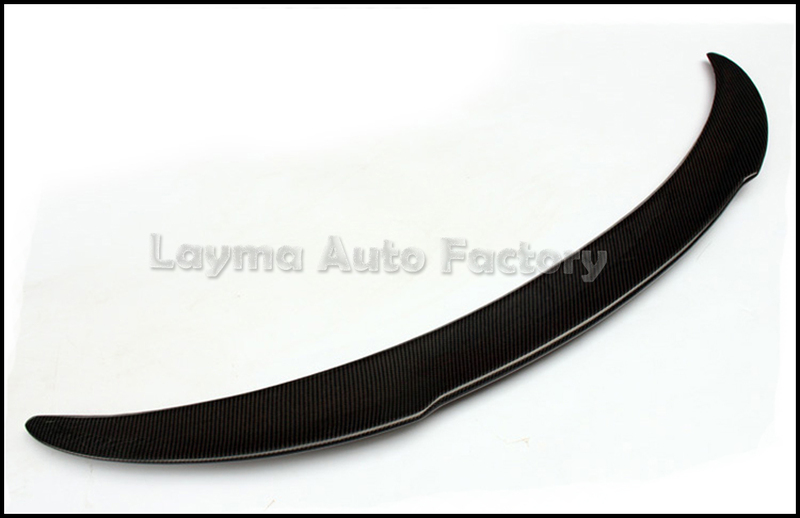 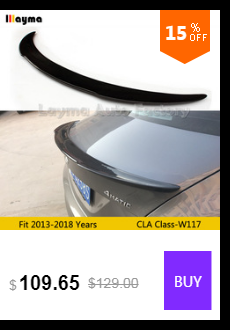 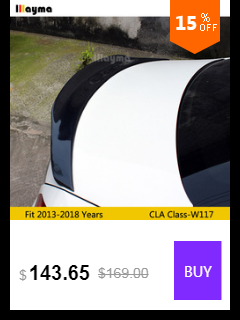 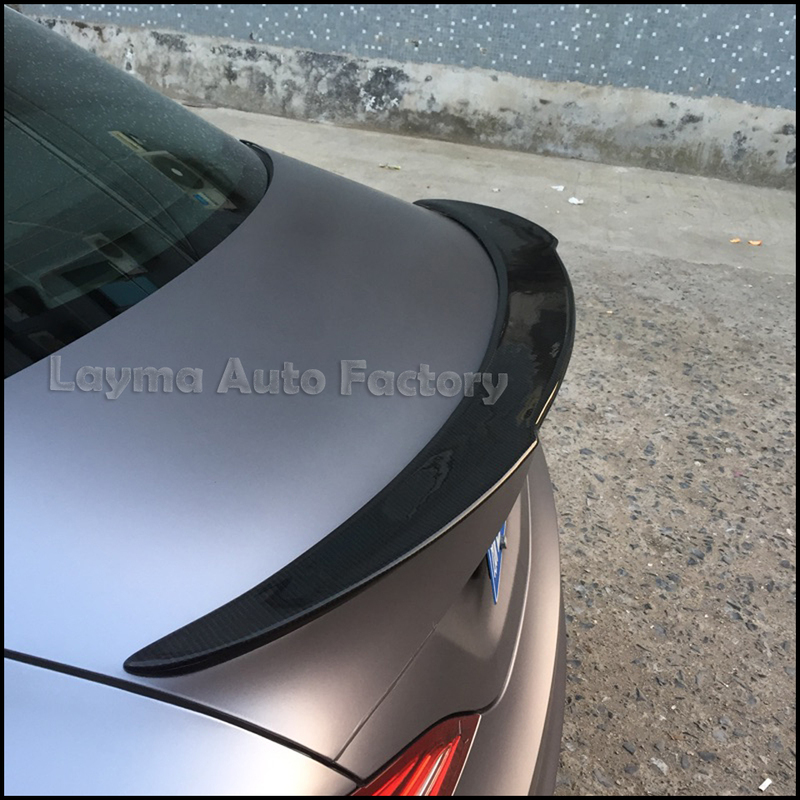 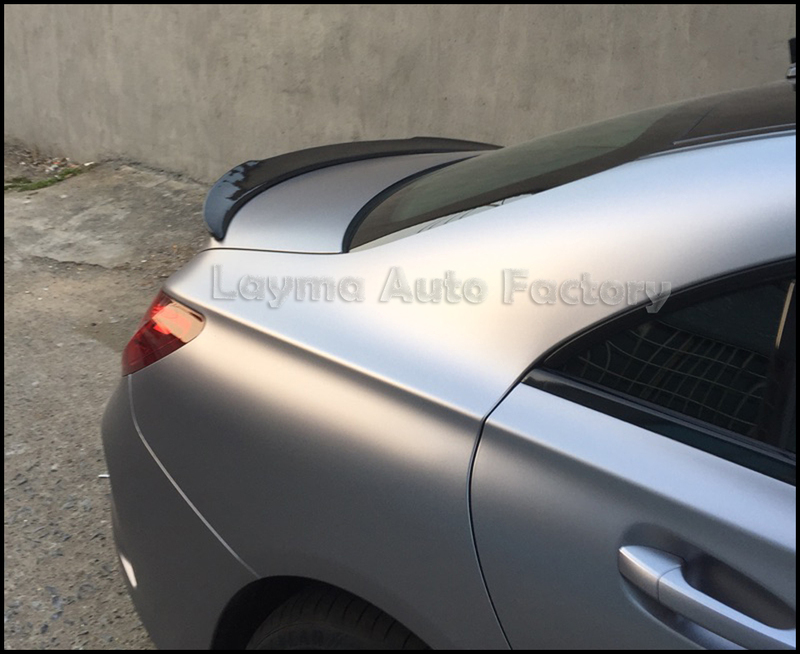 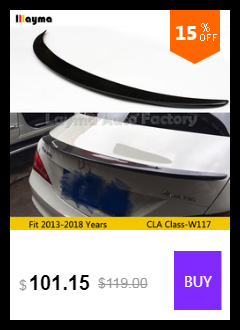 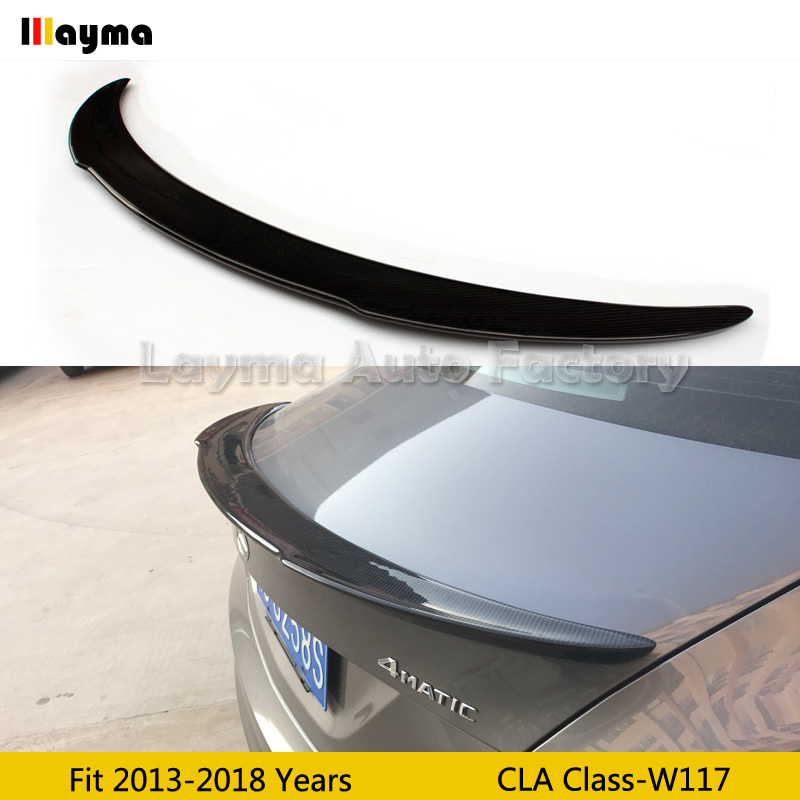 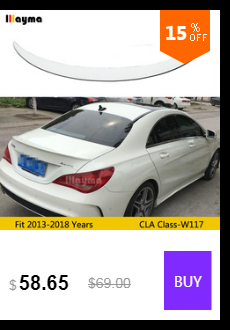 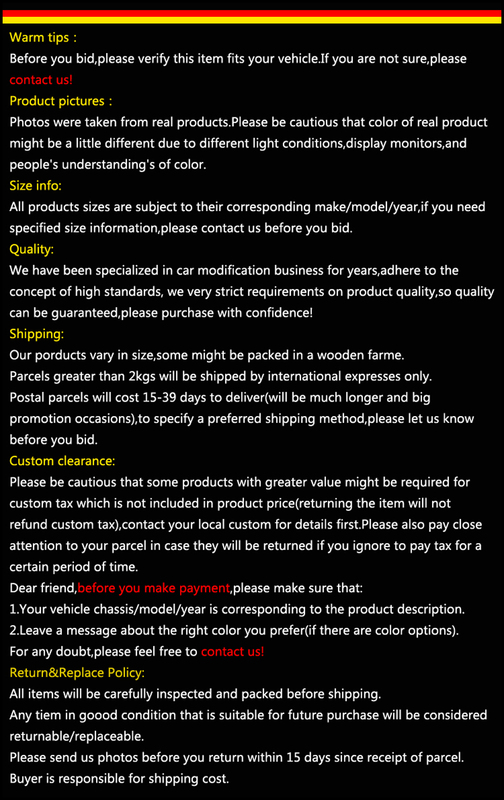 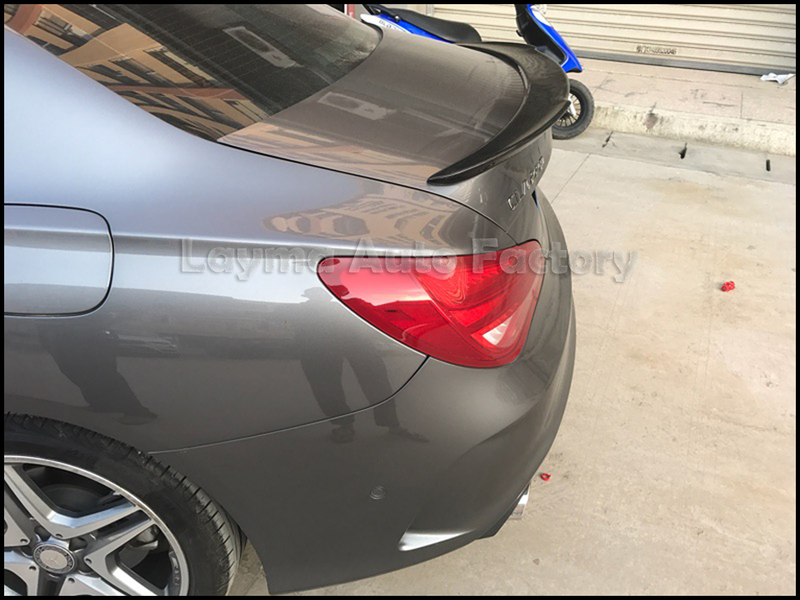 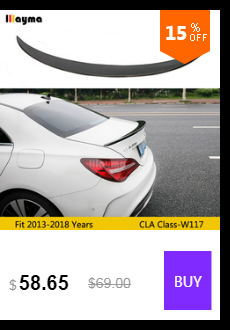 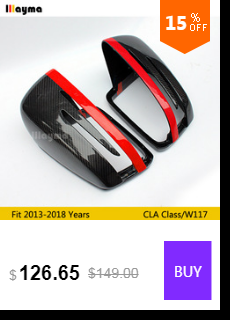 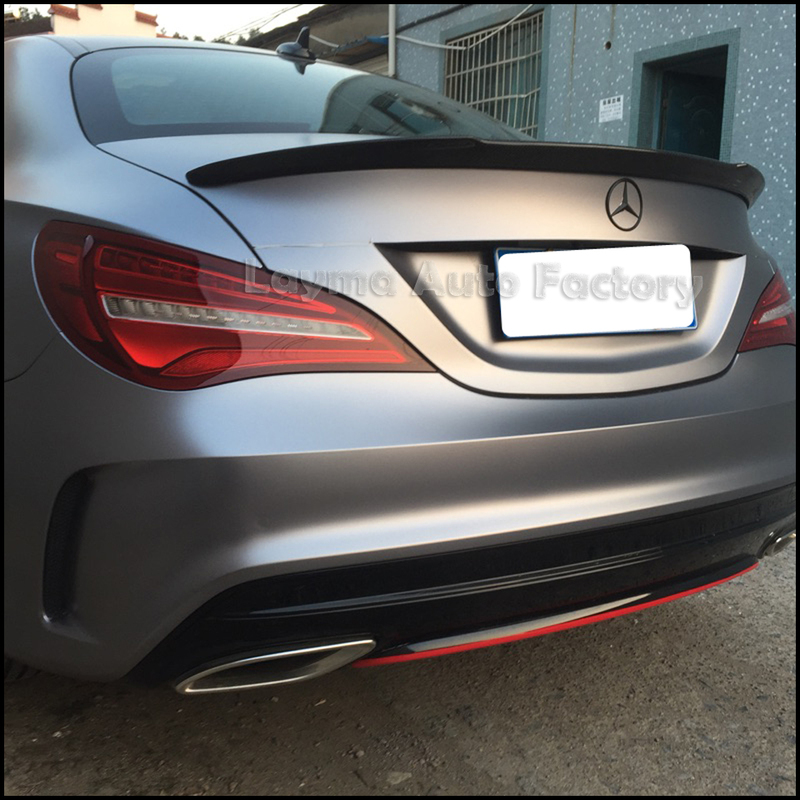 Package including: ​For Mercedes-Benz CLA 1 pc rear spoiler, self adhesive tape. 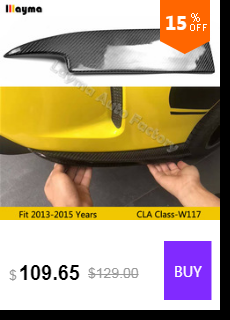 Installation:Use self adhesive tape to fix,no drilling, no modification. 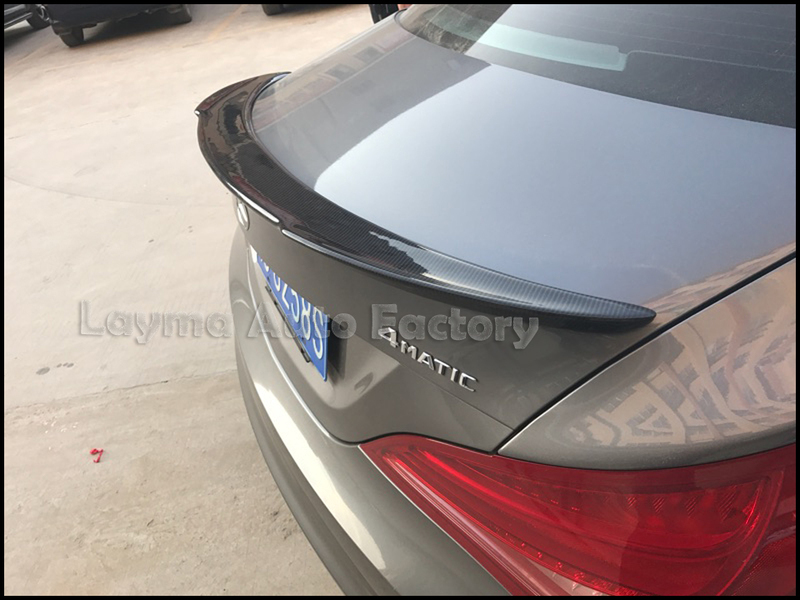 glossy surface is already waxed to the shinny appearance.